Community and business leaders to hold ribbon-cutting ceremony Wednesday for San Diego International Airport’s new Terminal 2 Parking Plaza ahead of its public opening. 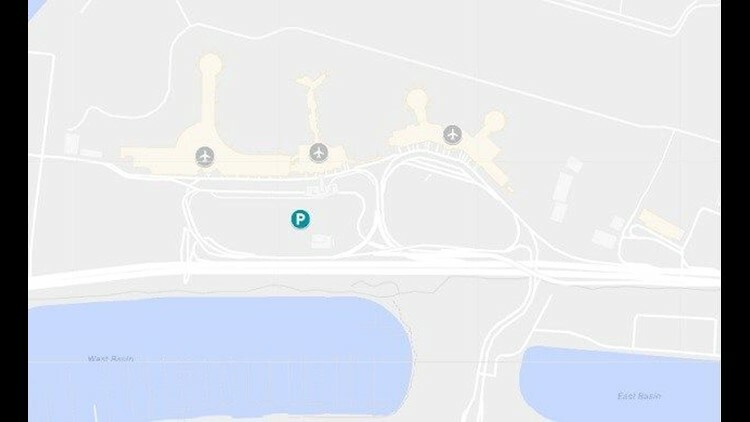 SAN DIEGO (NEWS 8) - Community and business leaders to hold ribbon-cutting ceremony Wednesday for San Diego International Airport’s new Terminal 2 Parking Plaza ahead of its public opening. A state-of-the-art parking structure is set to open on Friday. The Parking Plaza has three levels and includes 2,900 parking stalls. The facility provides an enhanced customer experience by allowing motorists to find available parking spaces, reserve spaces in advance, and streamline payment. The Terminal 2 Parking Plaza also features open light wells, glass-front elevators and public art. The facility will open to the public on Friday, May 18, 2018. The standard daily parking rate will be $32. To view Terminal 2 Parking Plaza Location online, click here.